When you move to a new home, you may not have room for all of your belongings right away. You might need to remodel a bedroom first, for example, or install new storage options in the kitchen. 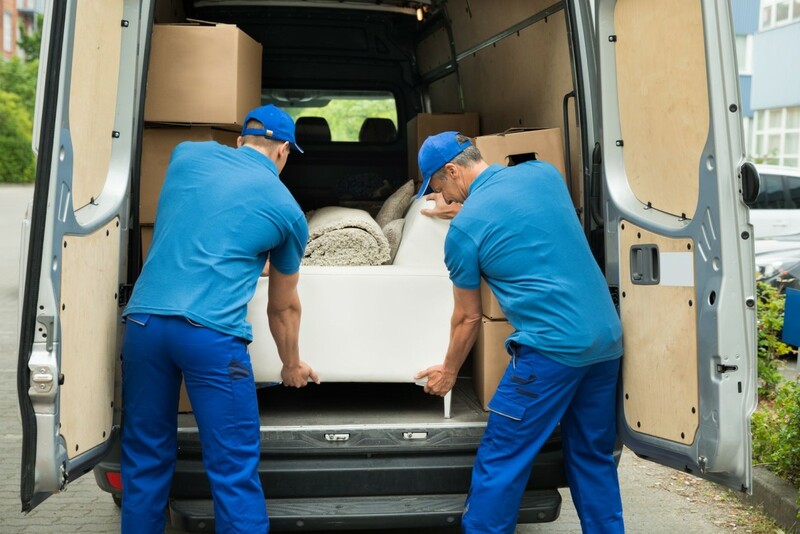 That’s why many homeowners choose to move nonessential items to a storage unit until they’re ready to move them into their new home. 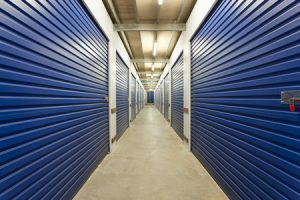 Not all storage units are created equal, however, and it’s important to find one that can suit your needs and keep your items safe and secure. This should be your foremost concern when shopping around for a storage unit. These facilities can be attractive targets for thieves, so it’s important to find one that has robust security measure in place. Ideally, these security features should include alarm systems on each storage unit, a video surveillance system, gated access and regular patrols. The units should be equipped with smoke detectors and fire alarms to prevent accidental damage as well. If you’re storing any valuable personal items or sensitive electronics, you should seriously consider investing in a climate-controlled unit. Items like photo albums, wooden furniture, vinyl records and electronic equipment should always be stored in a climate-controlled unit to protect them from environmental damage. You should also make sure the items you want to store don’t violate the storage unit’s rules. Many facilities don’t allow people to store hazardous or flammable materials, for example, so you probably won’t be able to store some of the automotive products from your garage. Other commonly restricted items include firearms, food products and animal products. At All Awesome Movers, we can make sure your belongings get to their destination safely, wherever that may be. 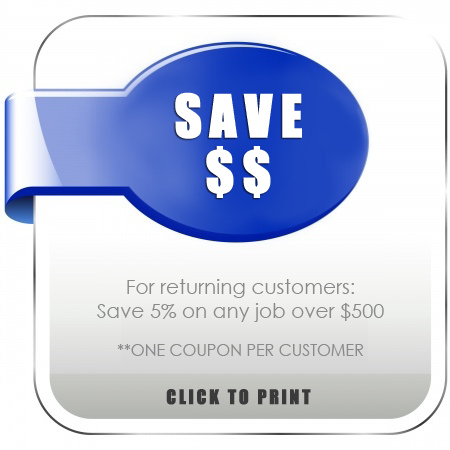 Give us a call or contact us online to schedule your appointment today!